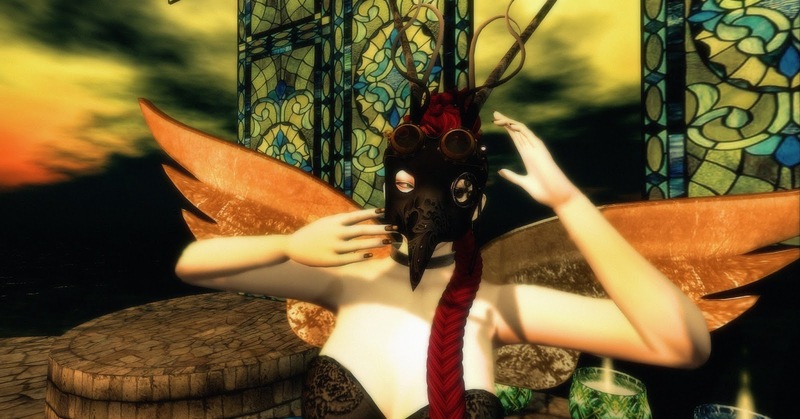 Going back to the Clockwork Spiral I found these beautiful gold Seampunk wings by Goth1c0, and a pair of steam punk goggles by them . I thought they were both very beautiful items! The wings have beautiful gears on the back. I found a wonderful set of nail polishes by Dark Passions while I was at the event. They are gold, and black with gears on them. Dont hesitate to go to this event it is for a wonderful cause!!! 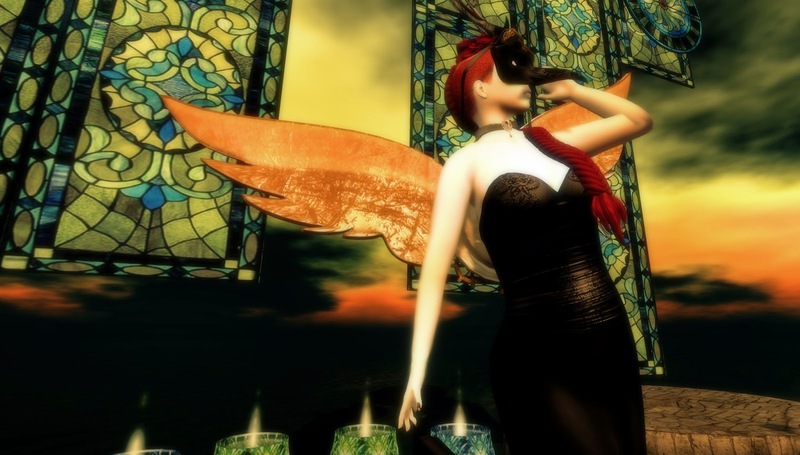 There is a new pose store that has opened up in SL called ..:LeRawr:.., and I am showing you some of her first poses. I cant wait to show you many wonderful poses from LeRawr.